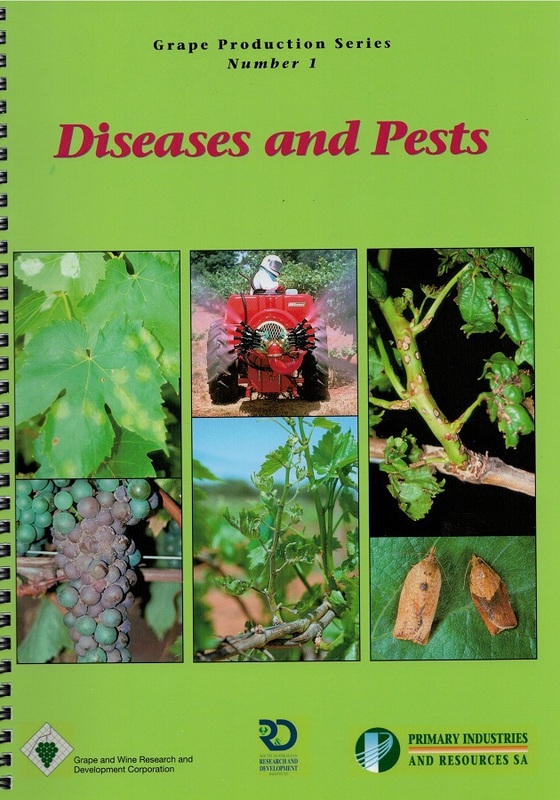 Dr Patrick Iland OAM is a former lecturer in chemistry and viticulture at Roseworthy Agricultural College and the University of Adelaide, Australia. 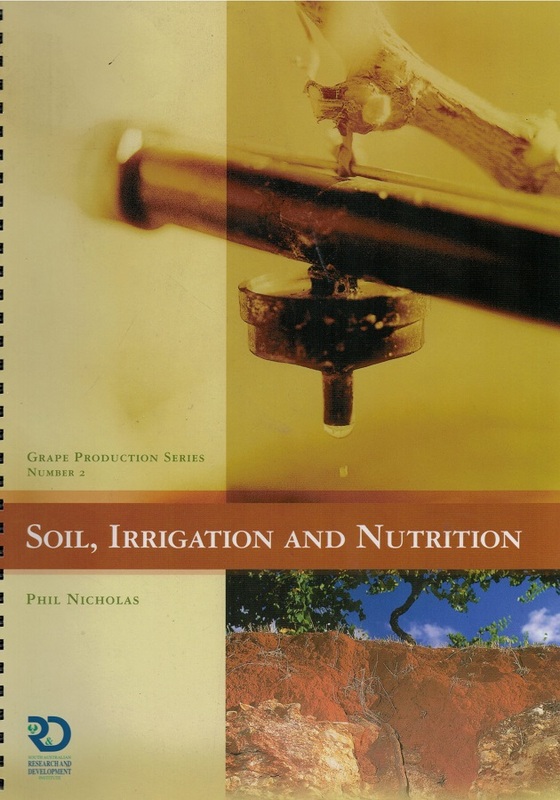 He has 30 years of teaching and research experience. 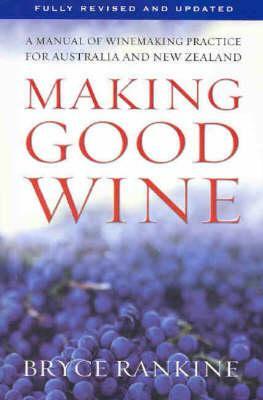 Now retired from the University, Patrick spends his time writing books with former colleagues, ex-students and wine industry personnel. 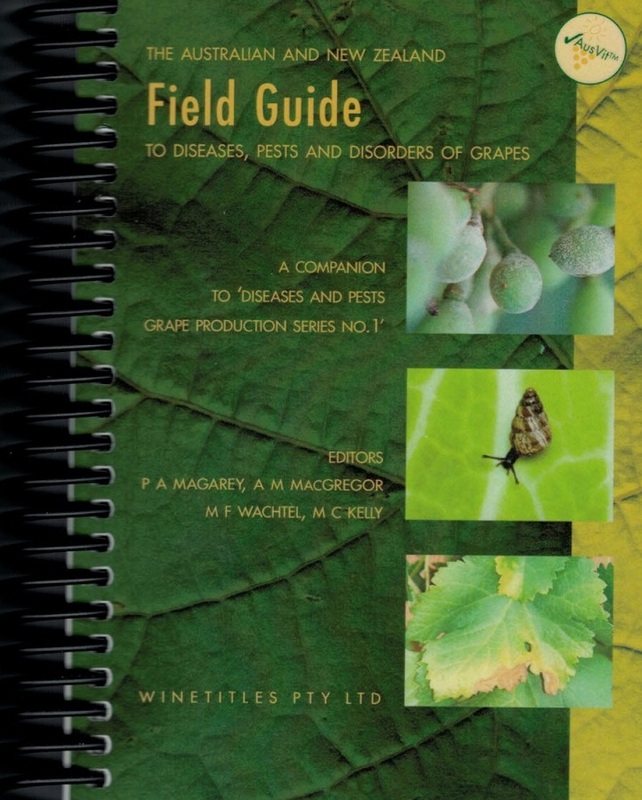 Making Good Wine is considered by many to be the technical bible for the Australian and New Zealand wine industries. 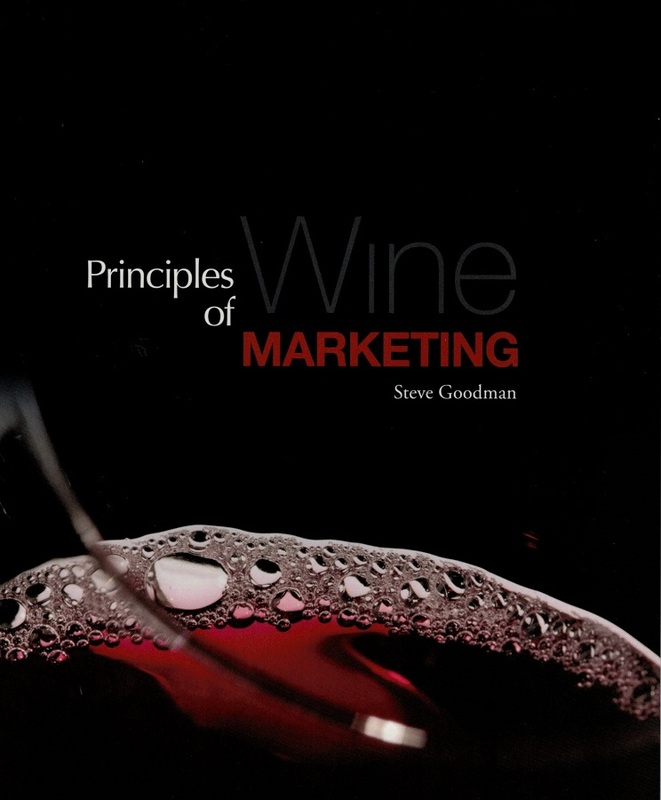 Making Good Wine is intended for professional and amateur wimemakers, students, winelovers and buffs who want to know more about wine. 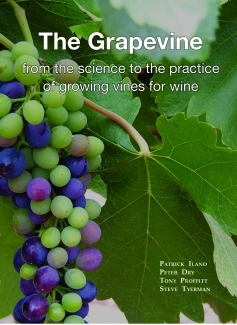 It explains the principles as well as the practices of winemaking, and highlights the remarkable nature of the product. 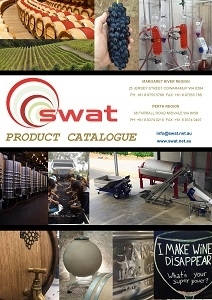 Topics covered include background on the wine industry; grape development and composition; winery establishment and layout; winemaking procedures; maturation, stabilisation, clarification, packaging, winemaking faults and their prevention; quality control and tasting and analysis. 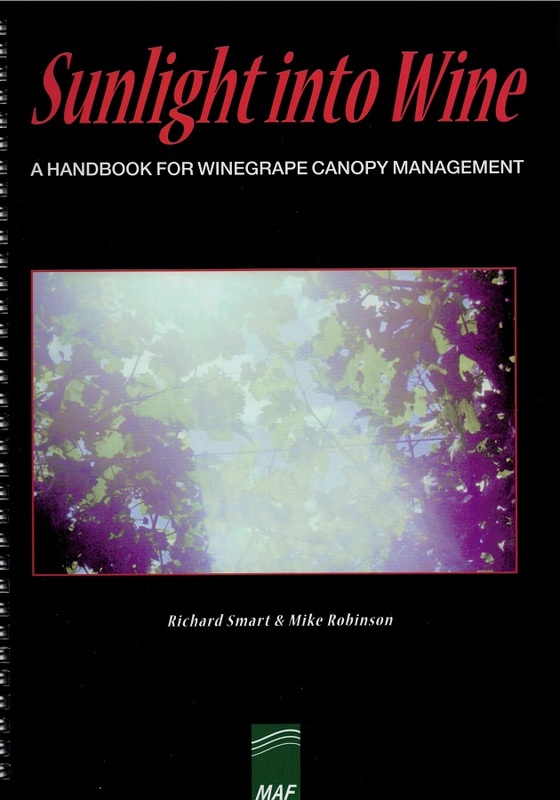 Wine Faults: the hobgoblin in wine making-the headache in wine judging. 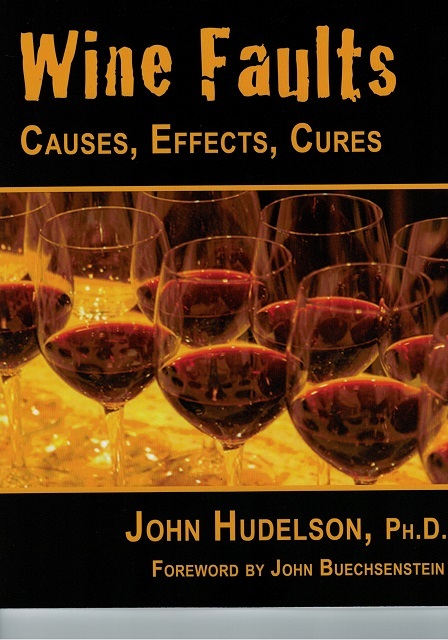 In this unique, authoritative, and comprehensive text, John Hudelson, Organic Chemist and Quality Control expert, gives us a precise description of wine’s myriad flaws and faults, where they come from, how to avoid them, and, if it’s too late, prescribes the remedy. 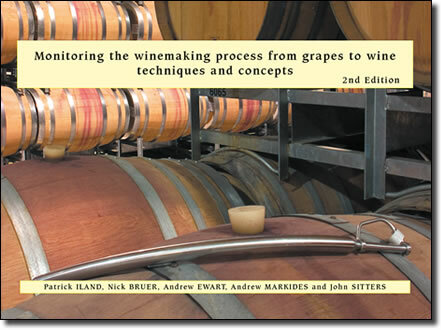 Wine Faults begins by covering the differences between flaws and faults, how flavors develop, and how taste and smell work in the evaluation of wine. 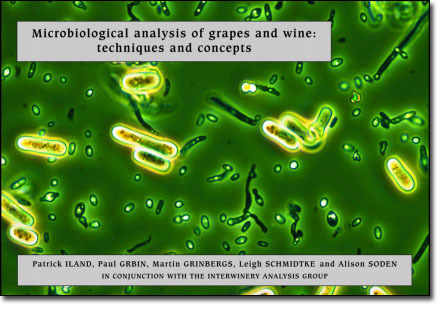 Every microbial infection found in today’s wineries is fully described and arrayed in full color slides. 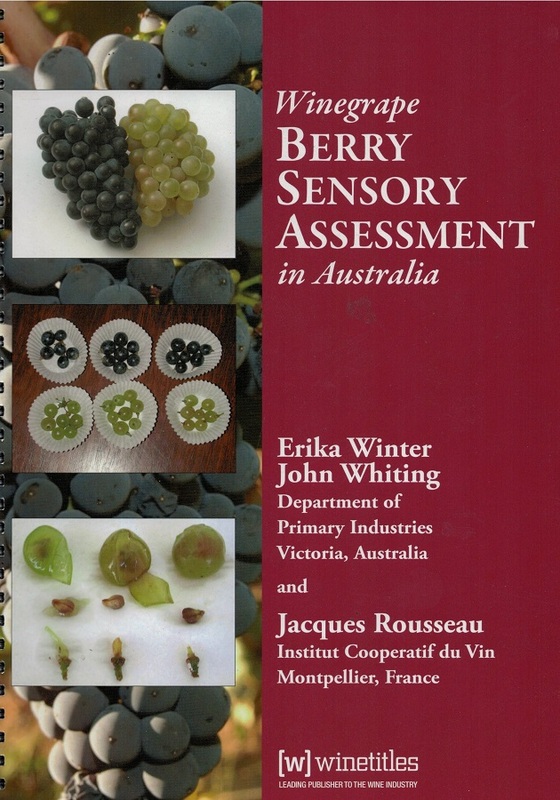 The book also tackles faults arising from various wine making methods, including the increasing problems resulting from high alcohol wines; volatile acidity in high pH wines common in some warm grape-growing regions; and vegetal qualities of cool viticultural regions. 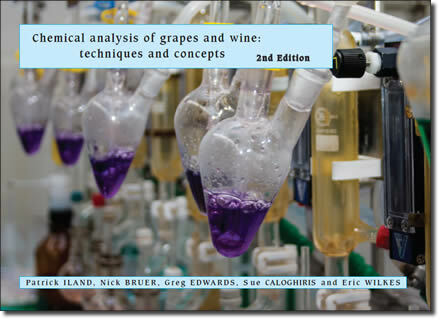 Dense as the material may be, the book is written in a manner that both the layperson and the quality control professional who forgot that he ever took organic chemistry can understand. 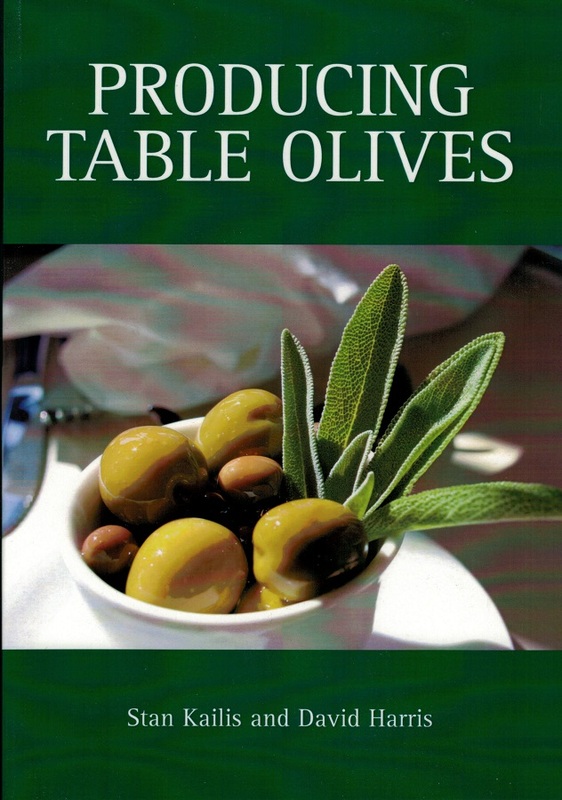 Producing Table Olives covers all aspects essential for the production of table olives, including site selection, recommended varieties, pest and disease control, primary and secondary processing, and quality and safety testing.